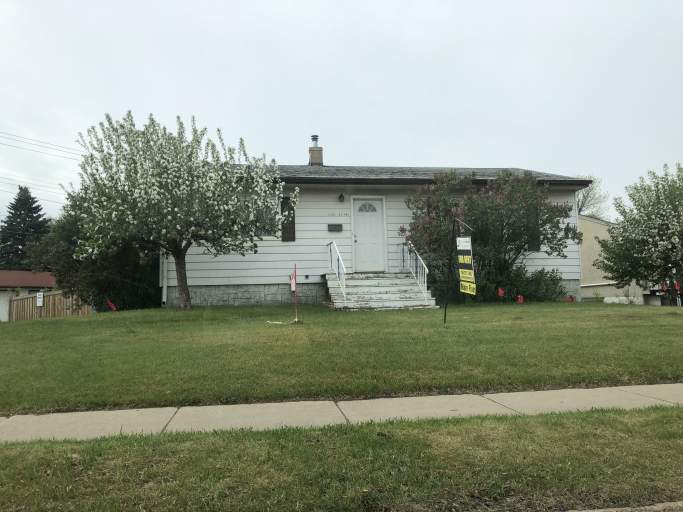 Positioned perfectly on the corner of Whyte Avenue (82 Avenue) and 83 Street, this home is literally across the street from the Bonnie Doon Centre!!! That means walking distance to Safeway, Starbucks, and major retailers! Plus this home locations means major transit routes are just seconds away, and any commute to the Downtown Core or University of Alberta would be a breeze! The unit itself offers laminate flooring throughout with tons of large windows to fill the entire main floor with natural light. The front living room is massive and opens into a large dining area, perfect for your dining table set. The large kitchen offers plenty of cupboard and counter space and is accented perfectly with stainless steel appliances including a fridge and stove! Two large bedrooms, a full bathroom with a tub shower and your own private laundry complete this perfect main floor! Tenants are responsible for 60% of the utilities in the home. Small Dog Permitted, Hypo-Allergenic Preferred. Subject to $250.00 Non Refundable. This home is a must see! Call today to schedule you a viewing!